December Degustation Dinner, Sunday Night 2nd December! This will be the last on until March 2019 – so come & let us spoil you. A little bit of a Christmas theme will feature throughout the menu. 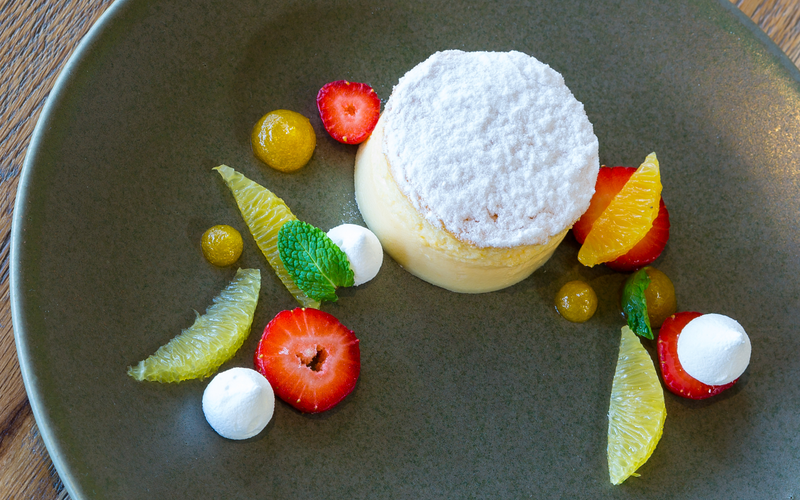 The 5 course dinner costs $65 and we cater for dietary requirements – however, please advise at time of booking. Wine matching is optional and a lovely way to explore the wine list!